Showing results by author "Nate Rosenblatt"
Do you get bogged down with memos and e-mail at the office? Is there never enough time for those books you've bought to get ahead? Are you always falling behind with your work, your studies, or even just your newspaper and magazine subscriptions? 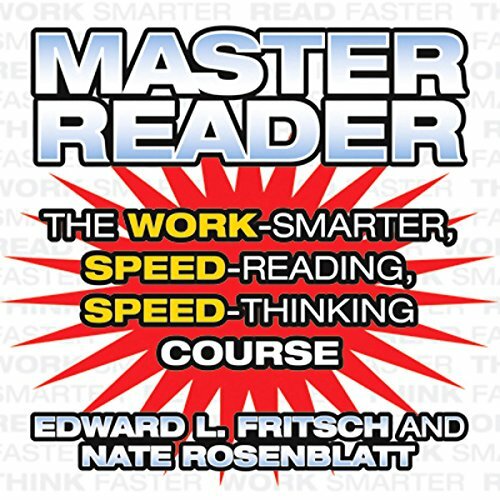 For years, speed-reading techniques have been reserved mostly for people who can afford the investment of an expensive course. But now you can learn to read faster in the privacy of your own home - without having to mortgage that home to pay for it!